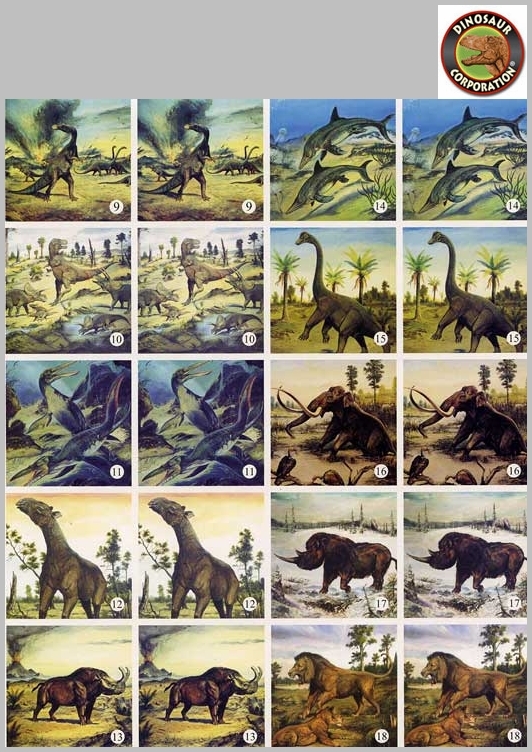 Real dinosaur pictures memory game. 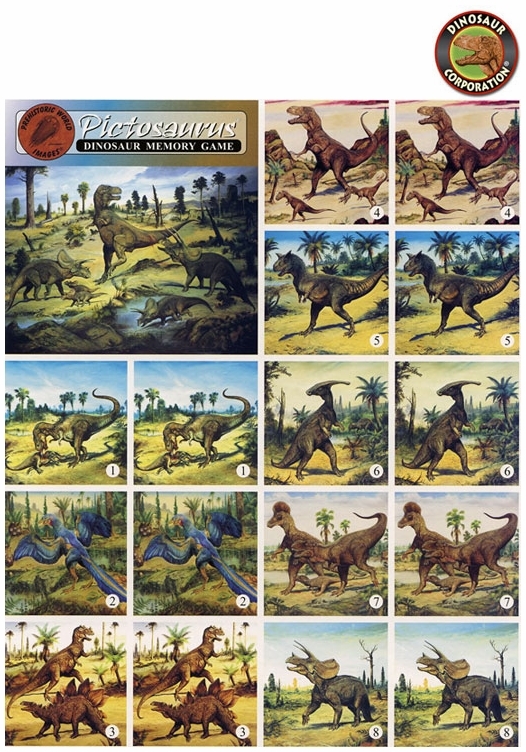 It is the challenging memory dino game with 44 pictures of dinosaurs and prehistoric animals. Test your memory while learning about dinosaurs! Experience the Cretaceous and Jurassic dinosaurs that lived millions years ago,prehistoric animals from Pleistocene Epoch. This is the best memory challenging dinosaur pictures game for kids as well as adults. Original art by paleo-artist Josef Moravec.